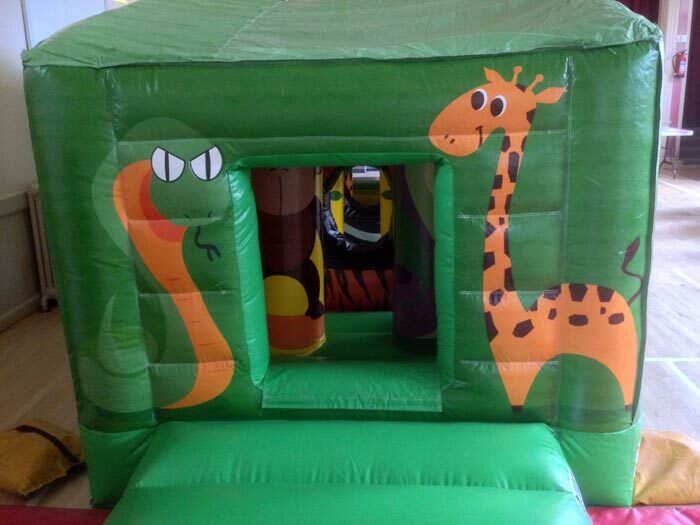 Fantastic jungle themed assault course for young children/toddlers. 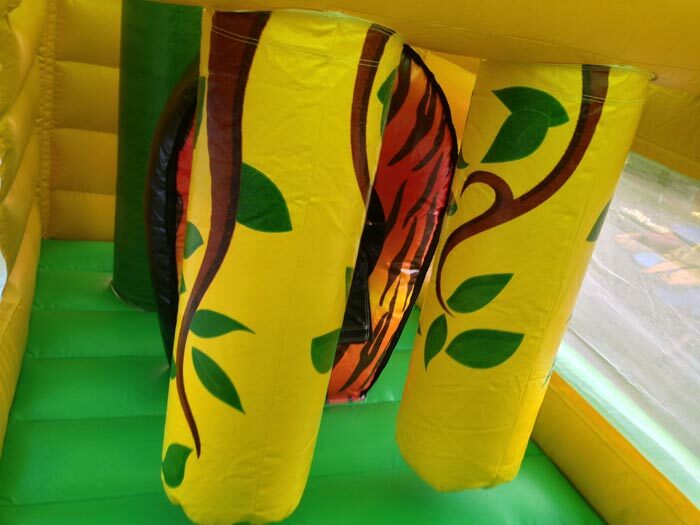 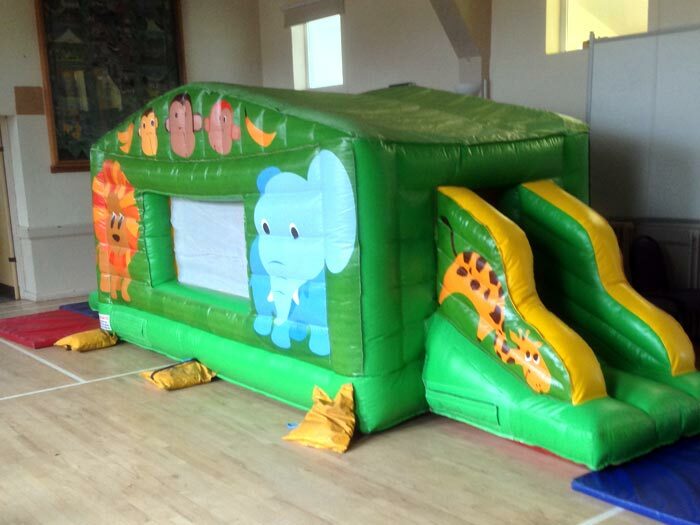 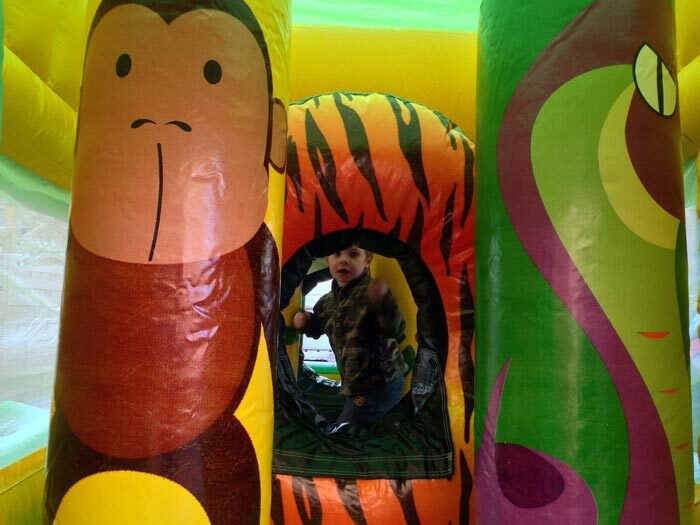 25ft long fun run in bright colours with jungle animals. 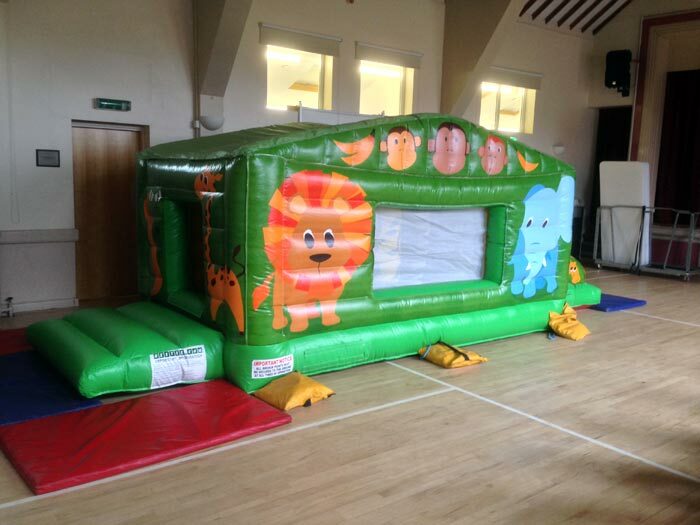 The perfect starter inflatable assault course. 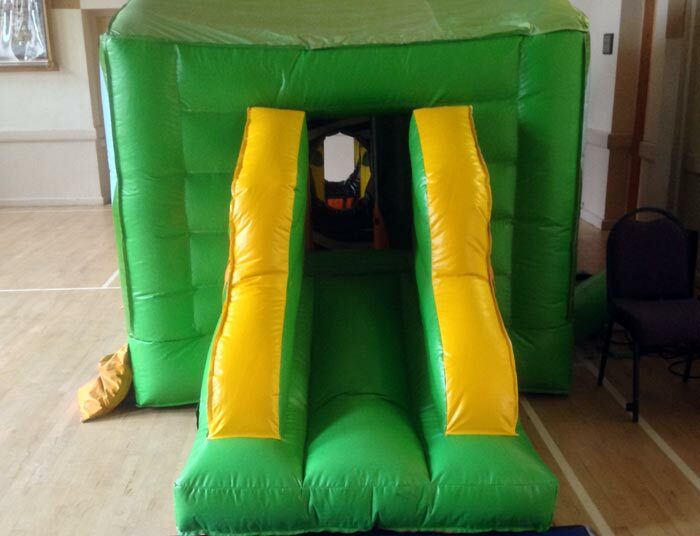 This Assault course is ideal for the younger children.